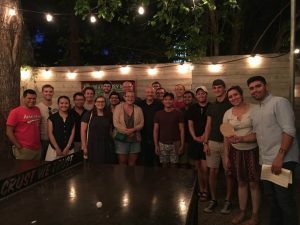 Welcome to the University of Texas Clarinet Studio, led by the professorship of our Assistant Professor of Clarinet, Jonathan Gunn. 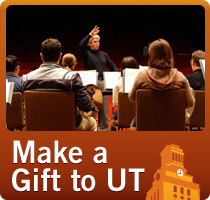 The clarinet studio at UT enjoys a challenging and vibrant community dedicated to the highest level of artistry. Check out the “News” page to follow recent accomplishments of current students and alumni.